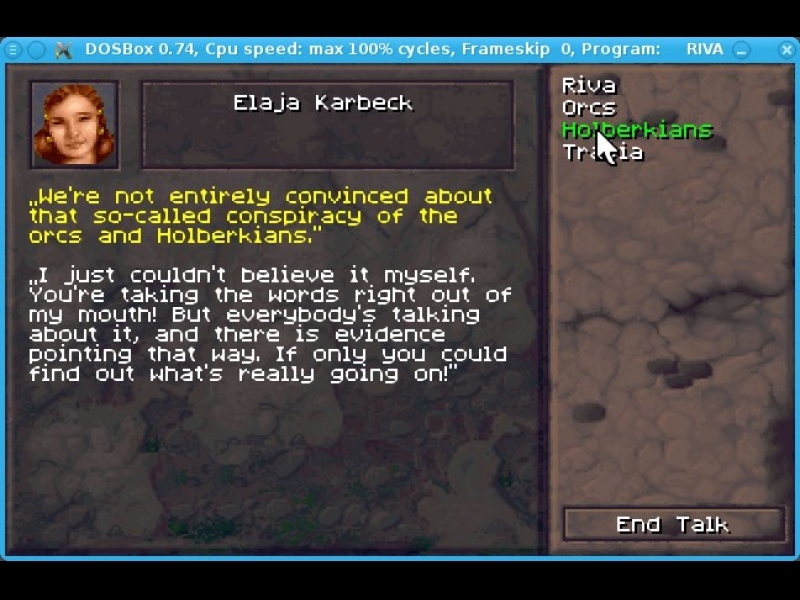 GOG.com - Realms of Arkania 3 - Unterstützte Software - PlayOnLinux - Run your Windows applications on Linux easily! 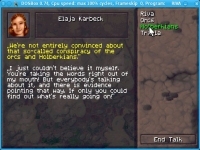 English: cRPG for advanced players. 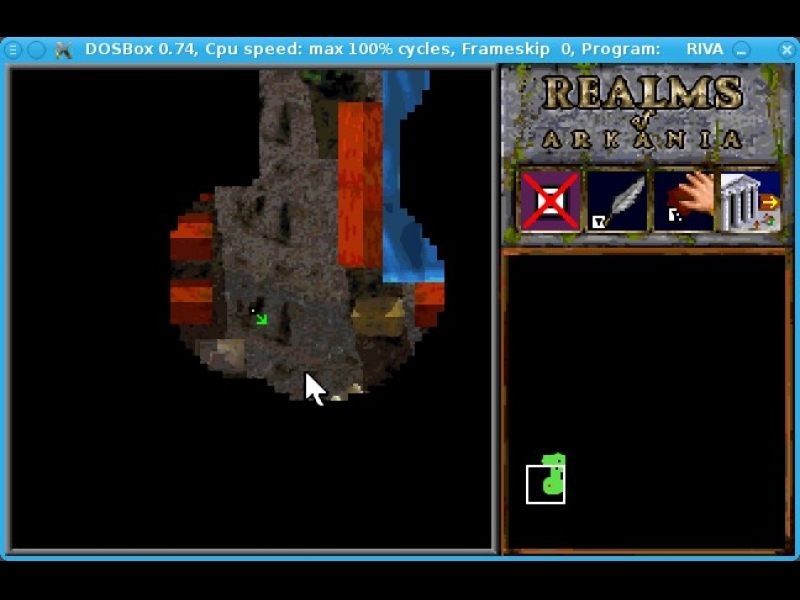 Français : cRPG pour les joueurs confirmés. 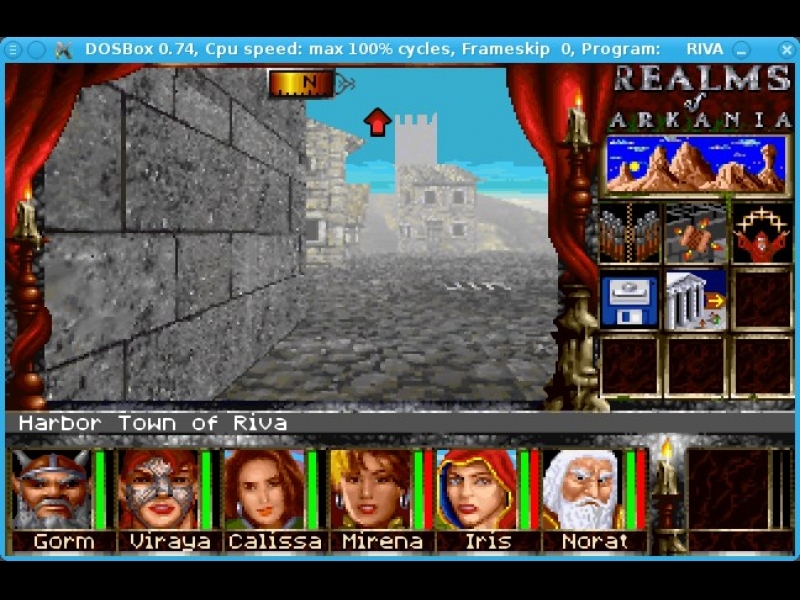 TITLE="GOG.com - Realms of Arkania 3"
SHORTCUT_NAME="Realms of Arkania 3: Shadows Over Riva"
POL_SetupWindow_presentation "$TITLE" "Attic Entertainment / Fantasy Productions" "http://www.gog.com/gamecard/$GOGID" "Pierre Etchemaite" "$PREFIX"
cp "$WINEPREFIX/drive_c/GOG Games/Realms of Arkania 3/DATA/RIVA.CFG" "$WINEPREFIX/drive_c/GOG Games/Realms of Arkania 3/DATA/RIVA.CFG.orig"
POL_unbase64 <<-_EOF_ > "$WINEPREFIX/drive_c/GOG Games/Realms of Arkania 3/DATA/RIVA.CFG"
POL_Shortcut "RIVA.EXE" "$SHORTCUT_NAME" "$SHORTCUT_NAME.png" "" "Game;RolePlaying;"
POL_Shortcut_Document "$SHORTCUT_NAME" "$GOGROOT/Realms of Arkania 3/Manual.pdf"
+	cp "$WINEPREFIX/drive_c/GOG Games/Realms of Arkania 3/DATA/RIVA.CFG" "$WINEPREFIX/drive_c/GOG Games/Realms of Arkania 3/DATA/RIVA.CFG.orig"
+	POL_unbase64 <<-_EOF_ > "$WINEPREFIX/drive_c/GOG Games/Realms of Arkania 3/DATA/RIVA.CFG"